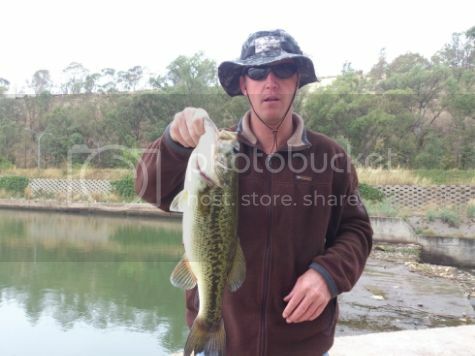 I spoke to Craig and suggested we start a thread with the potential of becoming a sticky.So please feel free to share photos of your fishing trophies. 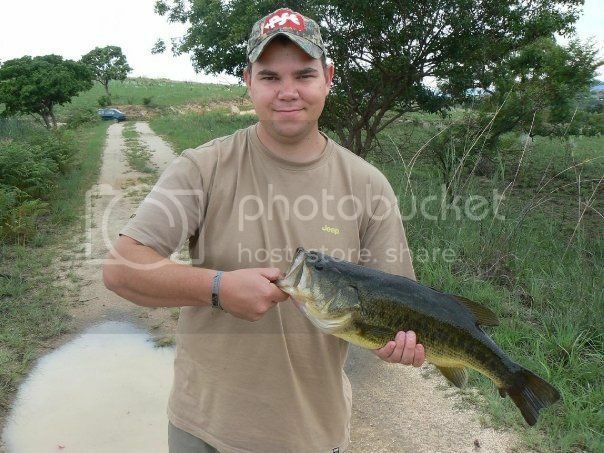 My PB Black bass caught in Badplaas a few years ago. I'm not from here, I was sent. 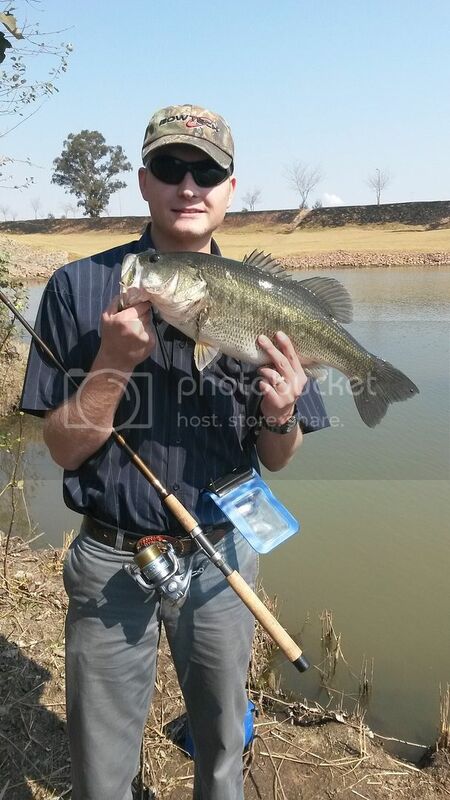 My PB Bass. Wemmer Pan, November 2014. 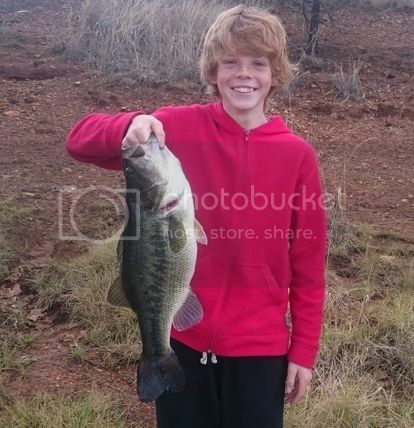 My Sons PB bass. 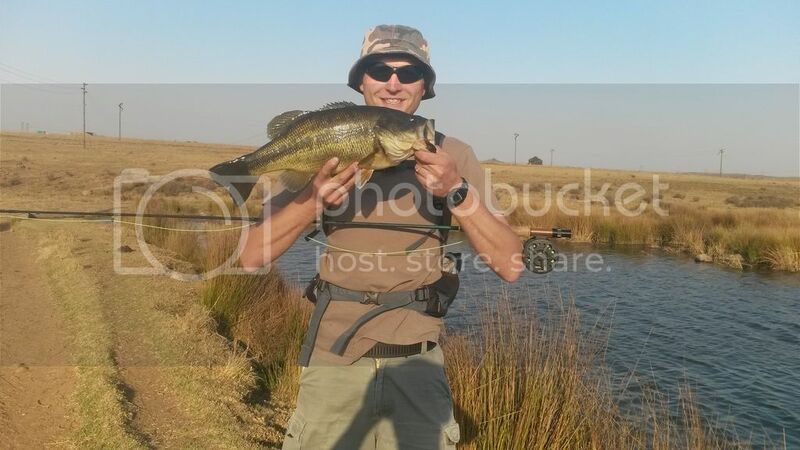 September 2015 , Wemmer Pan.